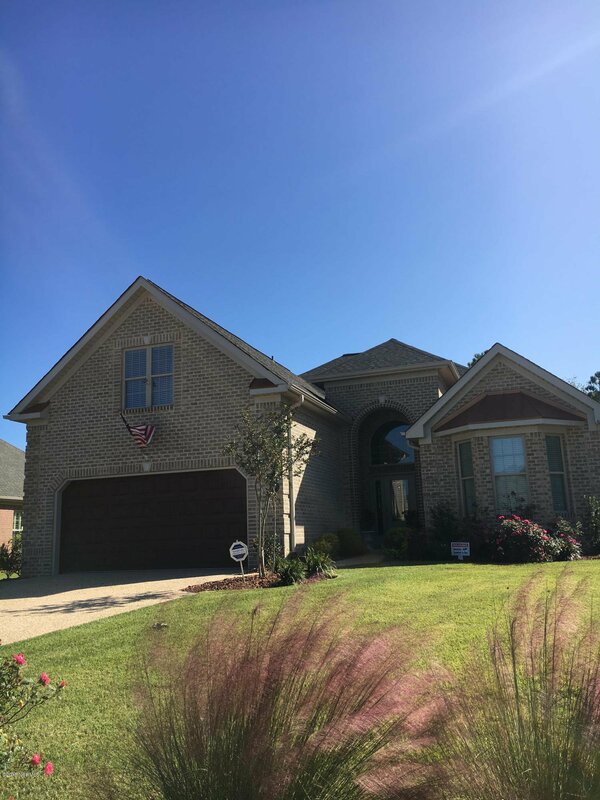 Gorgeous 2017 built all brick 4 bedroom, 3 full bath home in popular Village at Motts Landing. 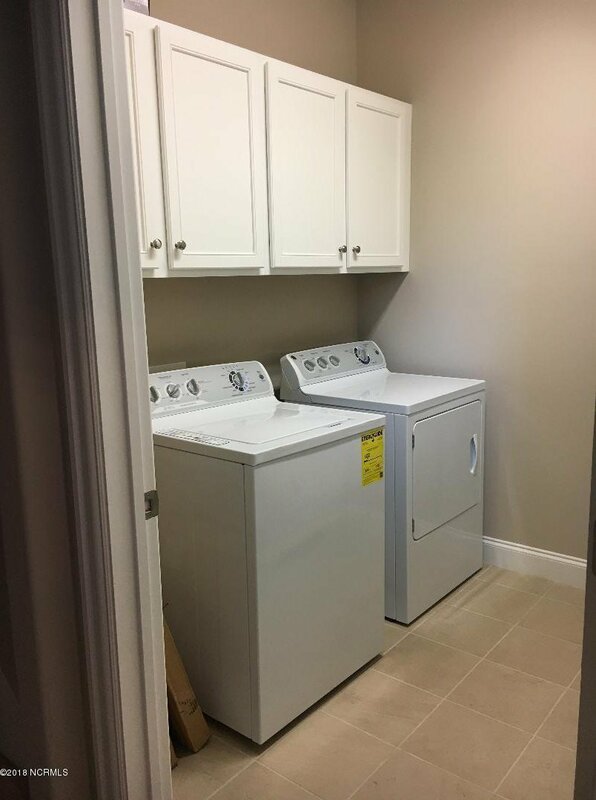 Better than new-used only as a weekend second home! 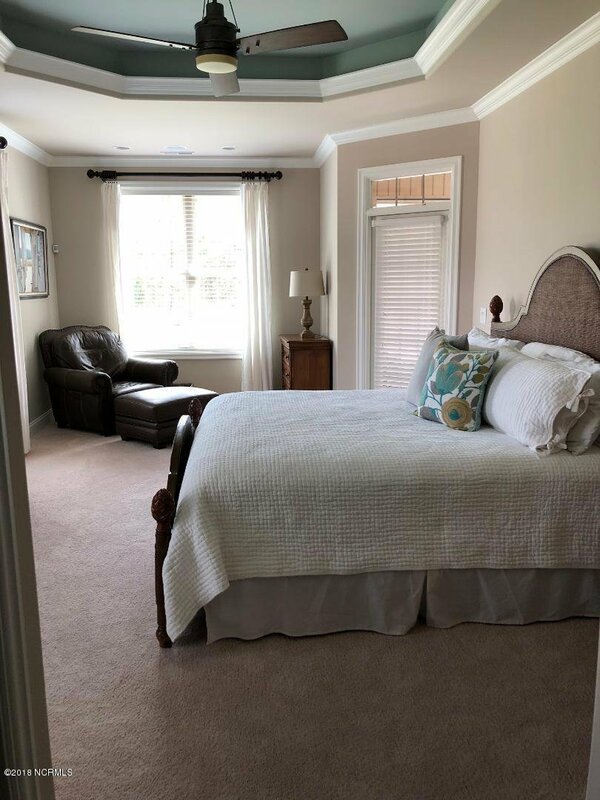 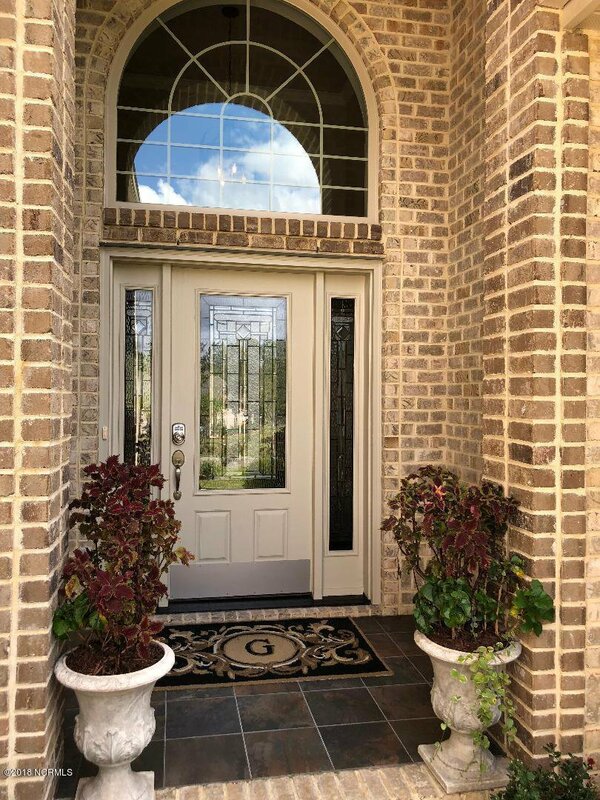 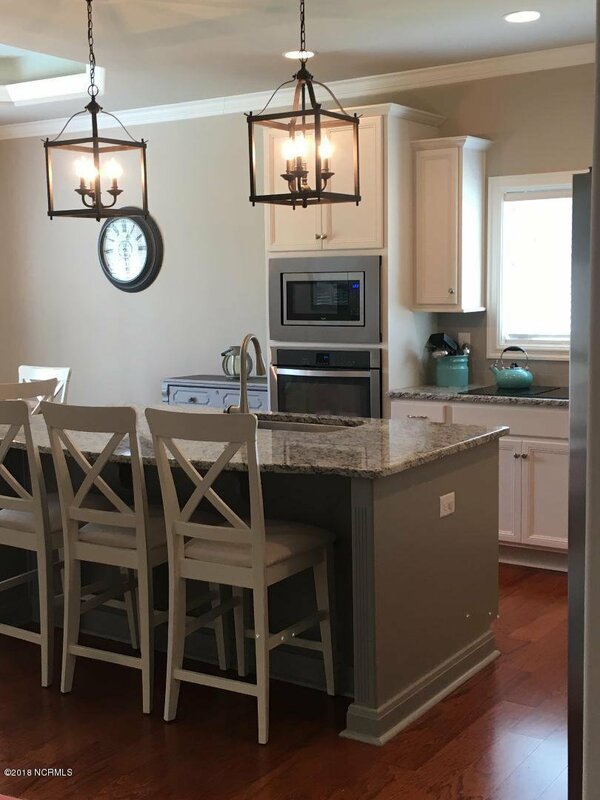 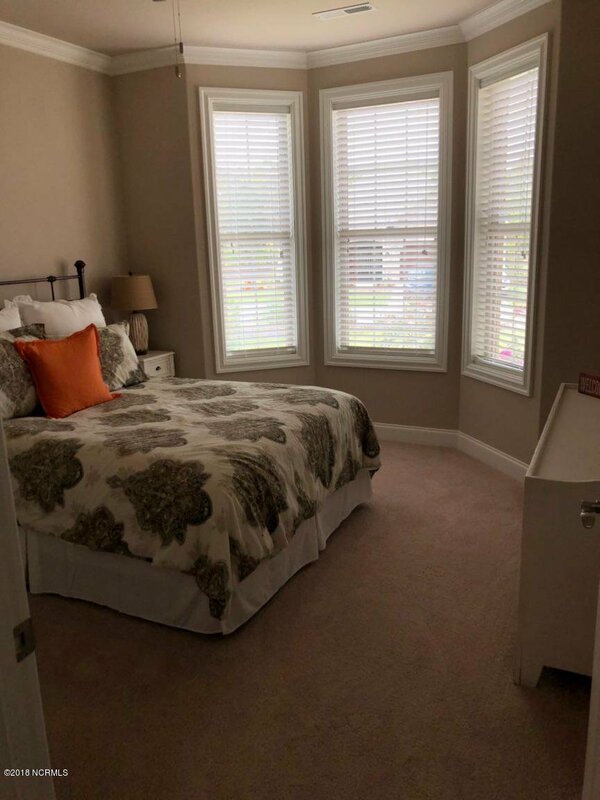 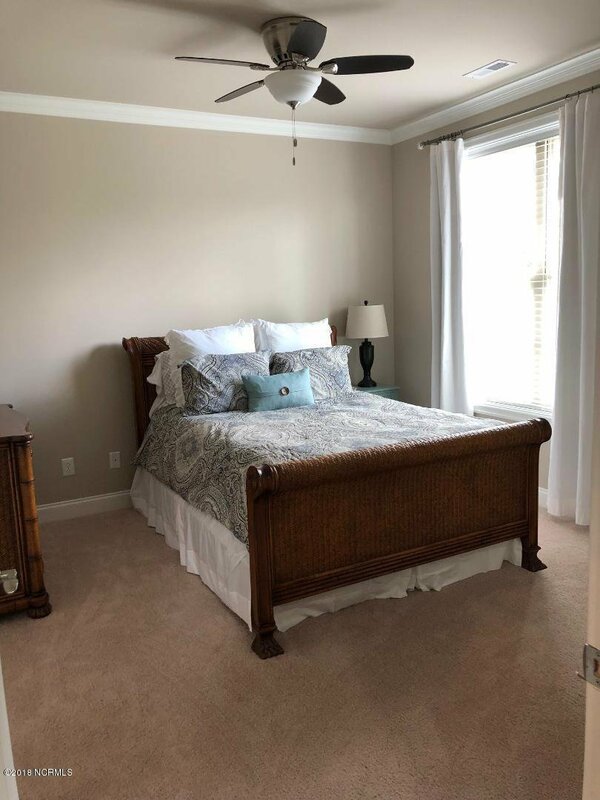 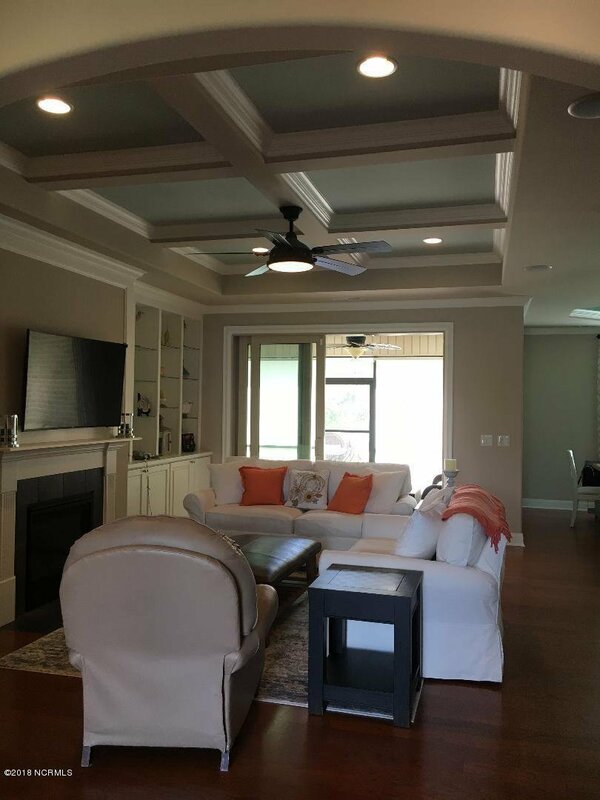 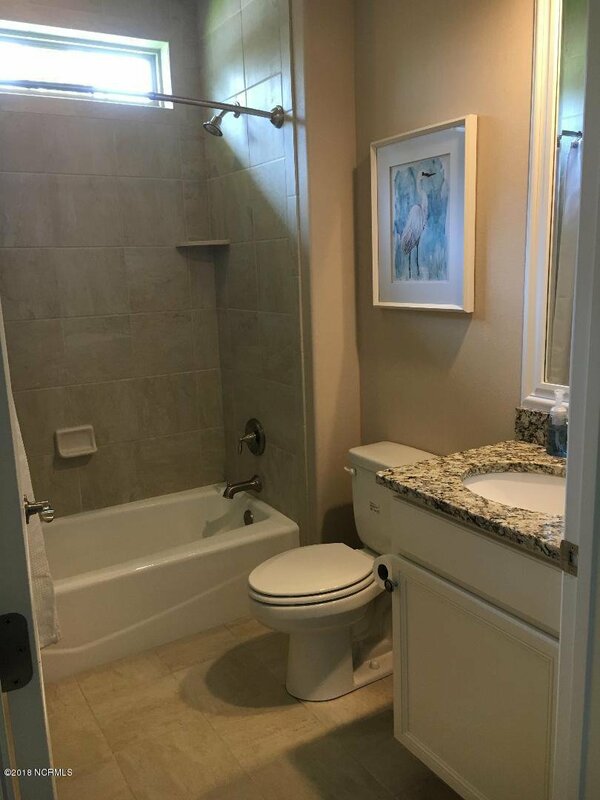 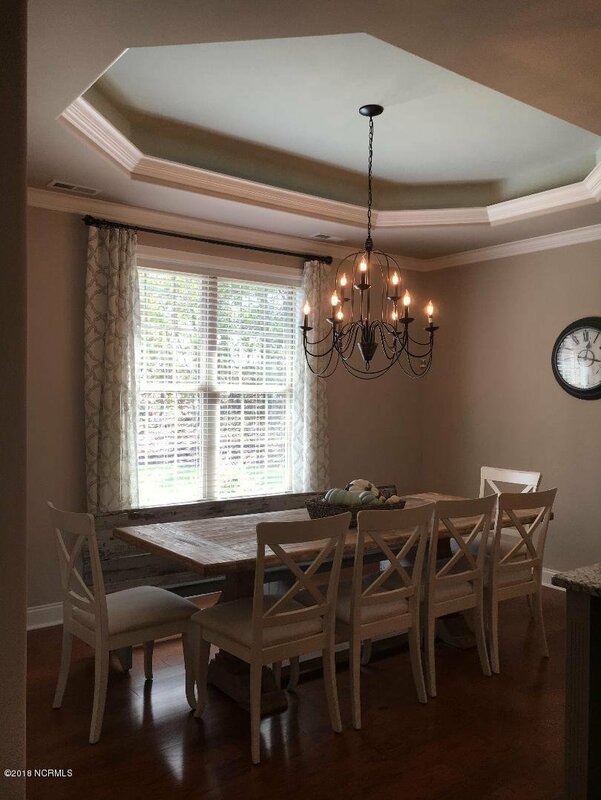 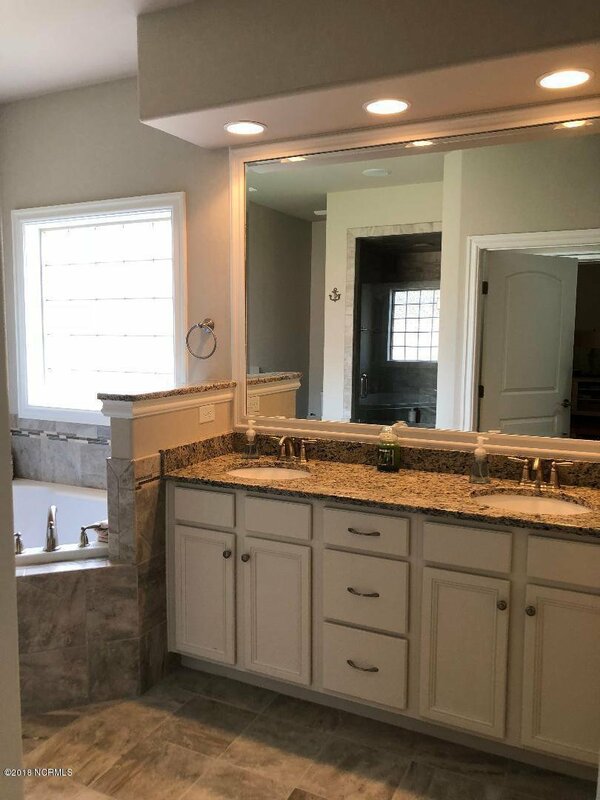 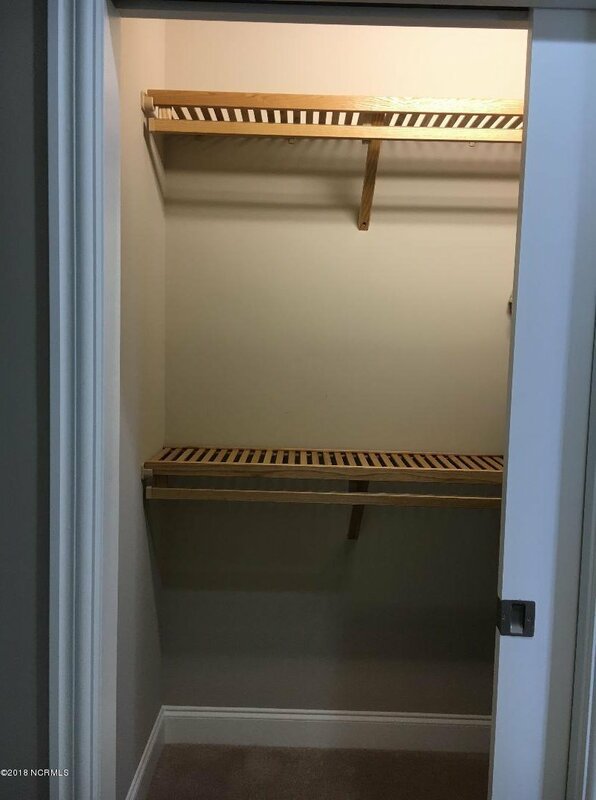 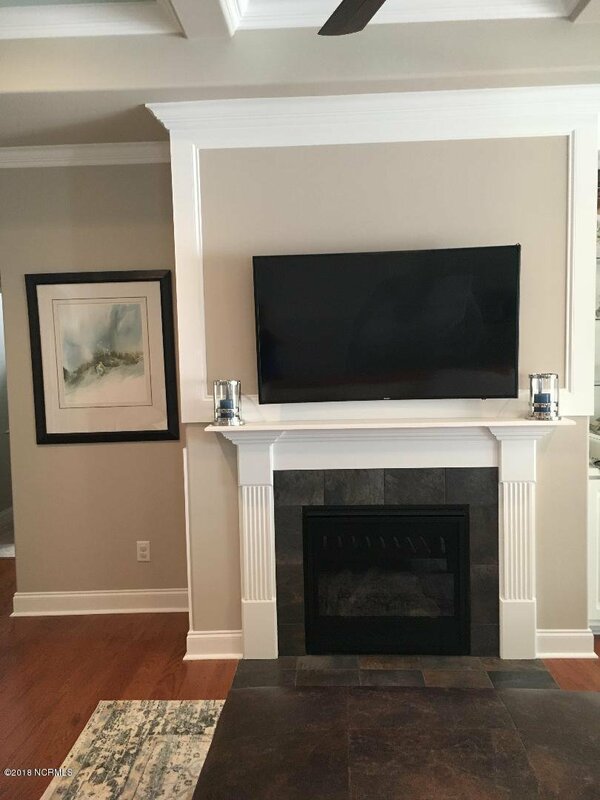 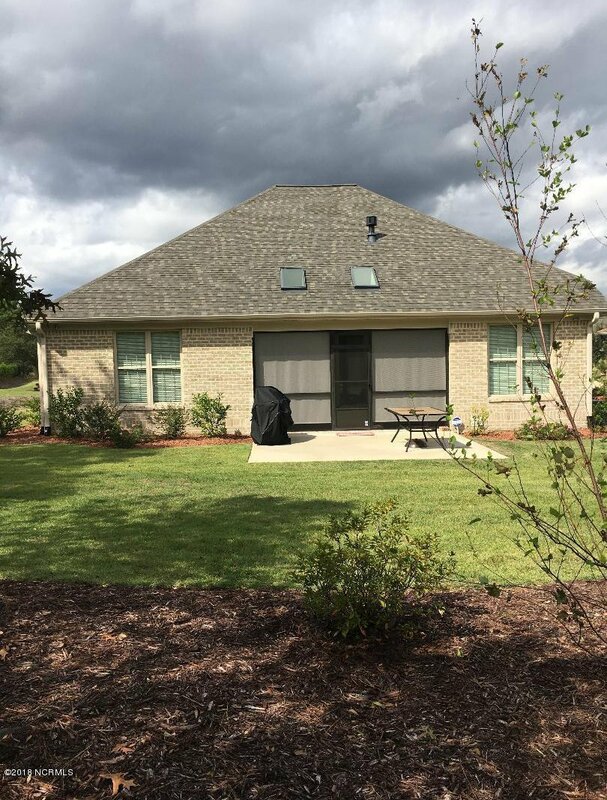 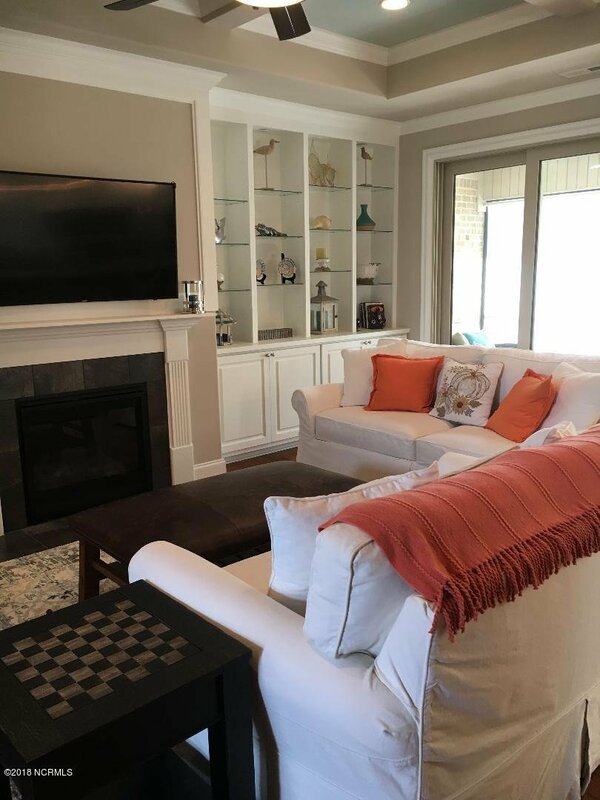 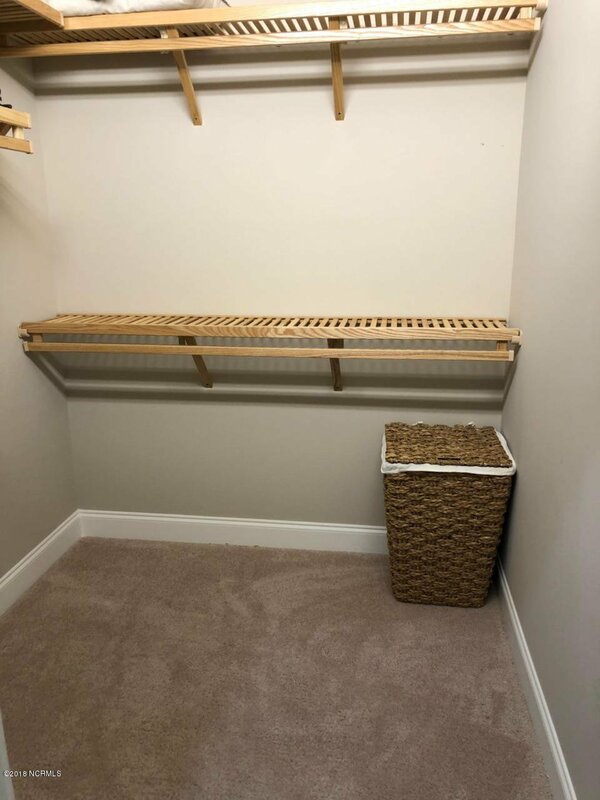 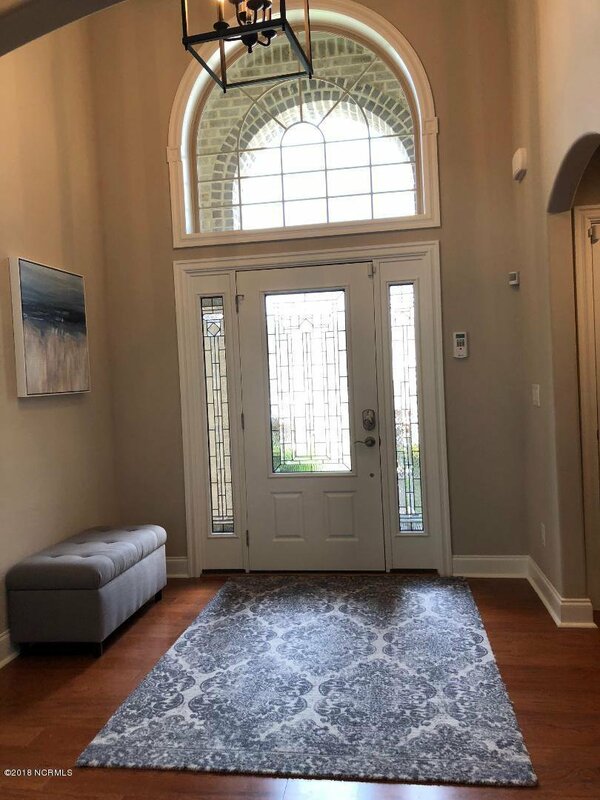 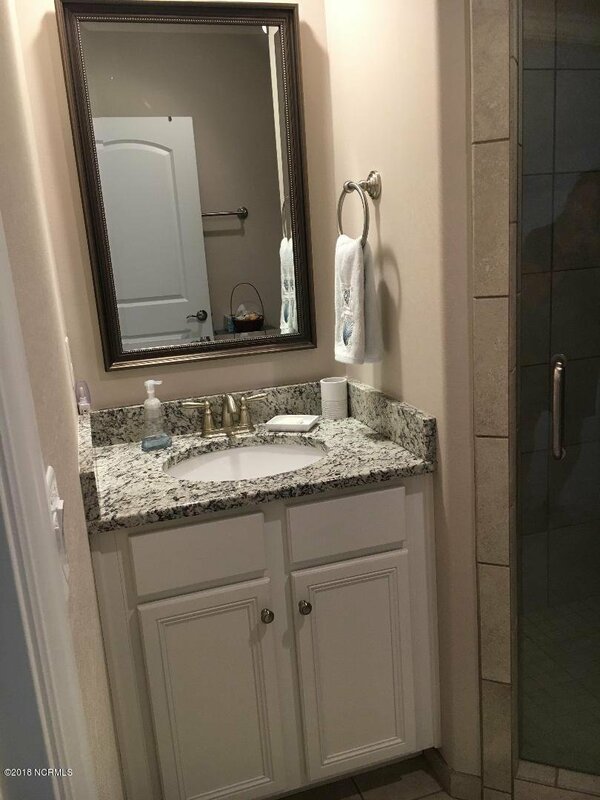 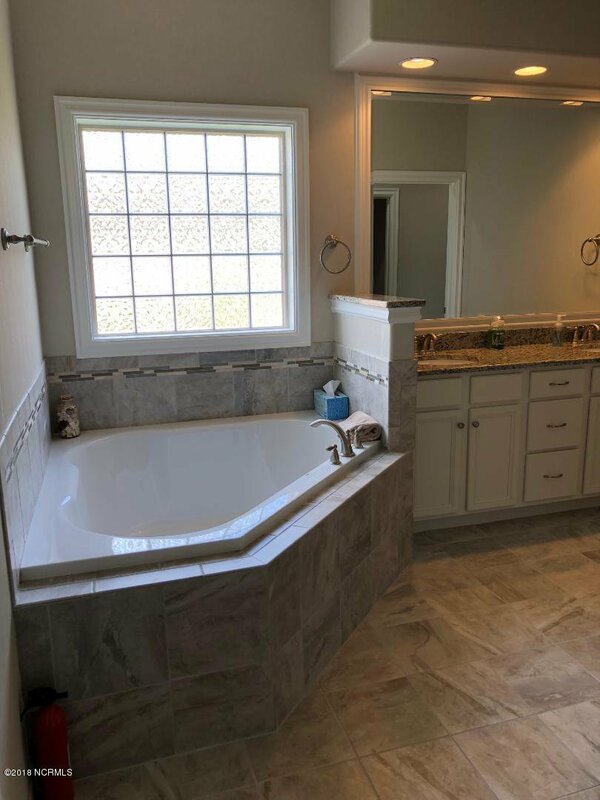 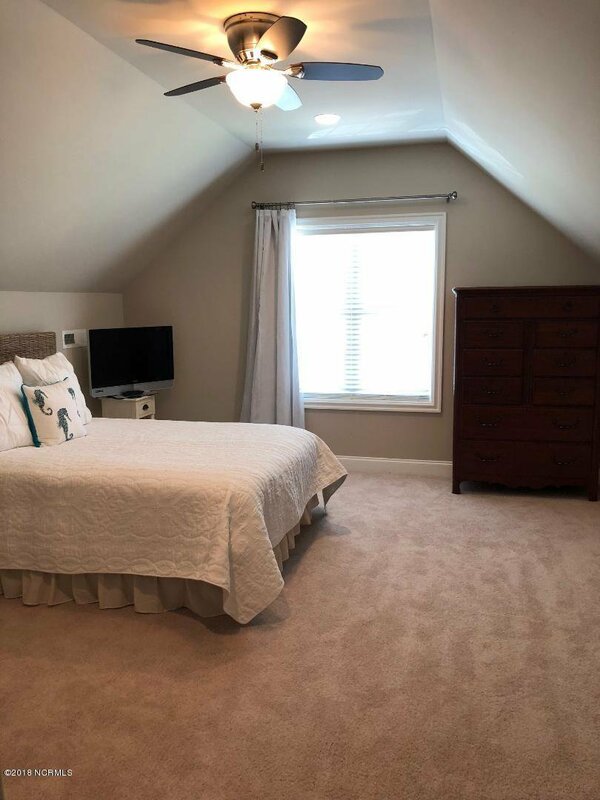 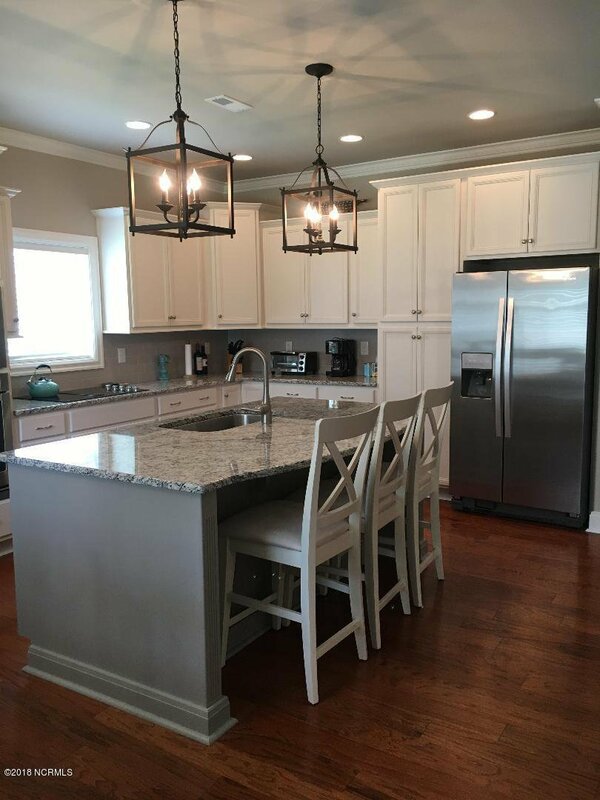 Many upgrades -extensive crown molding, recessed lighting, upgraded fixtures, wood flooring, trey and coffered ceilings, tiled baths with granite counters, transom windows, soft-close drawers/ pull-outs in kitchen cabinets, granite, stainless. 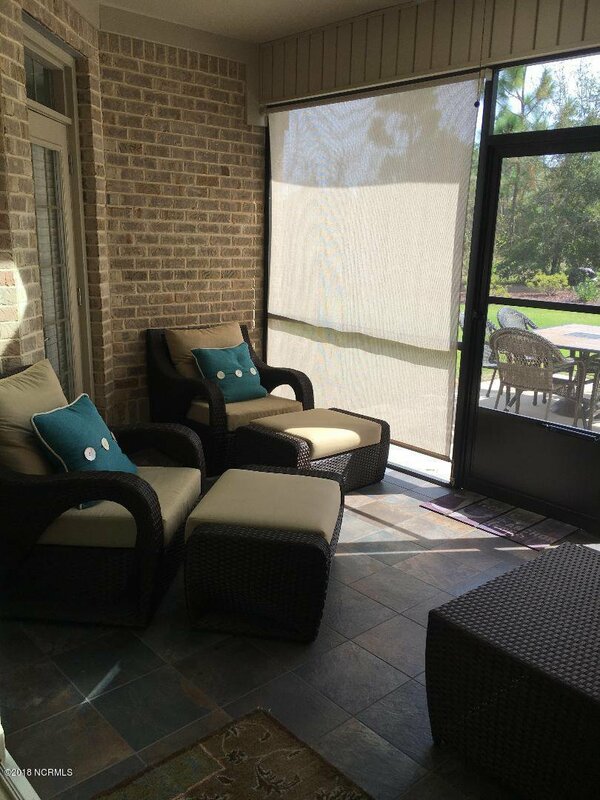 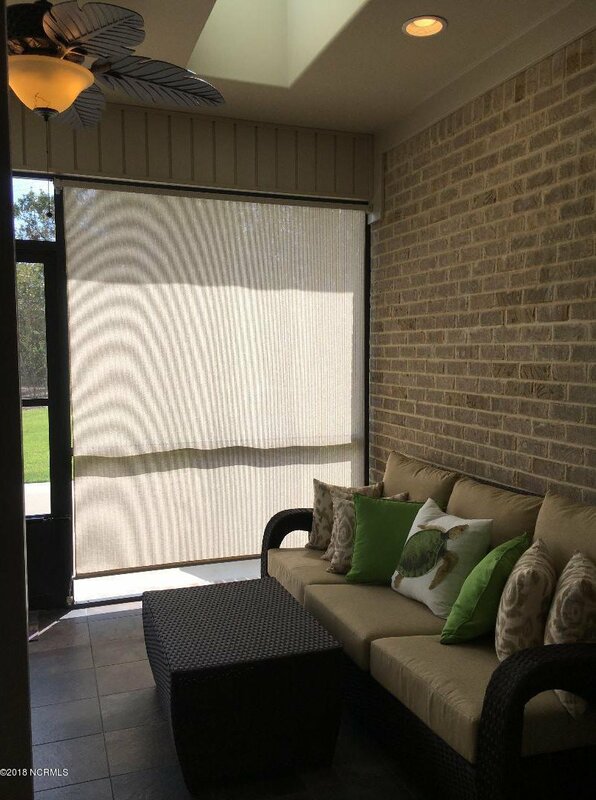 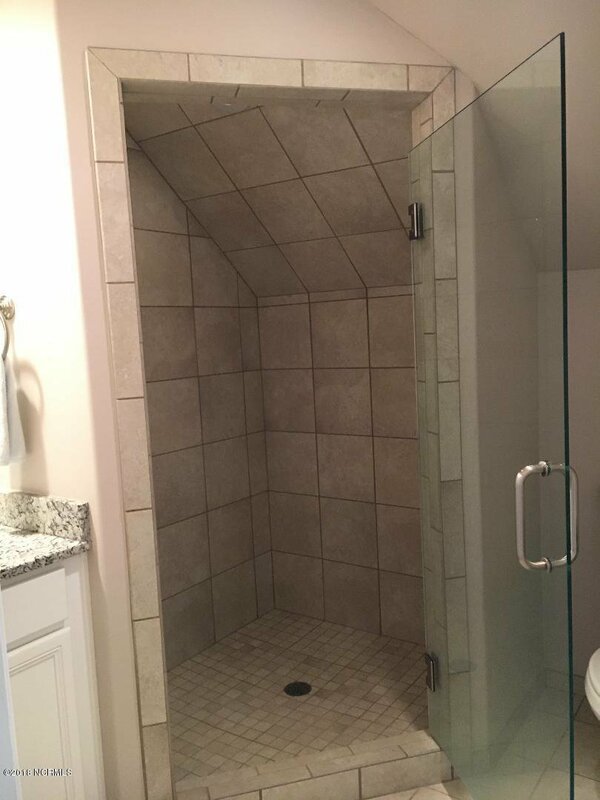 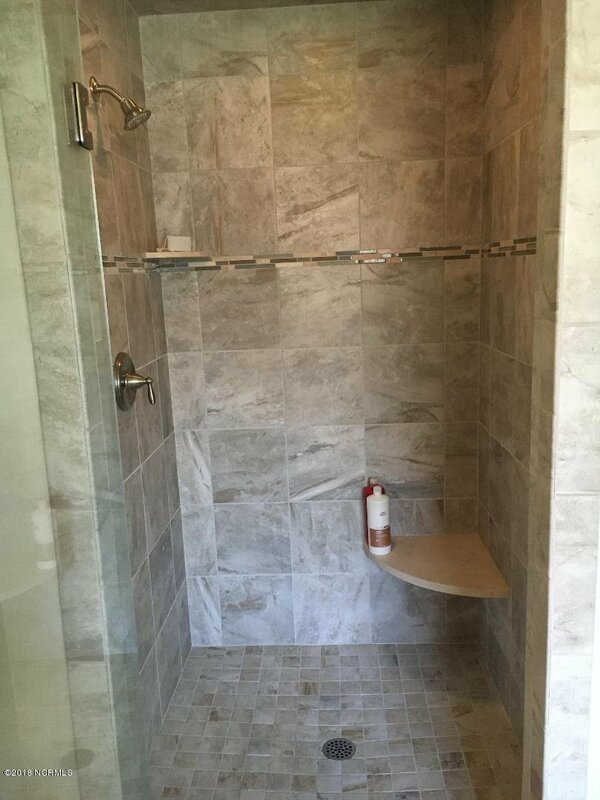 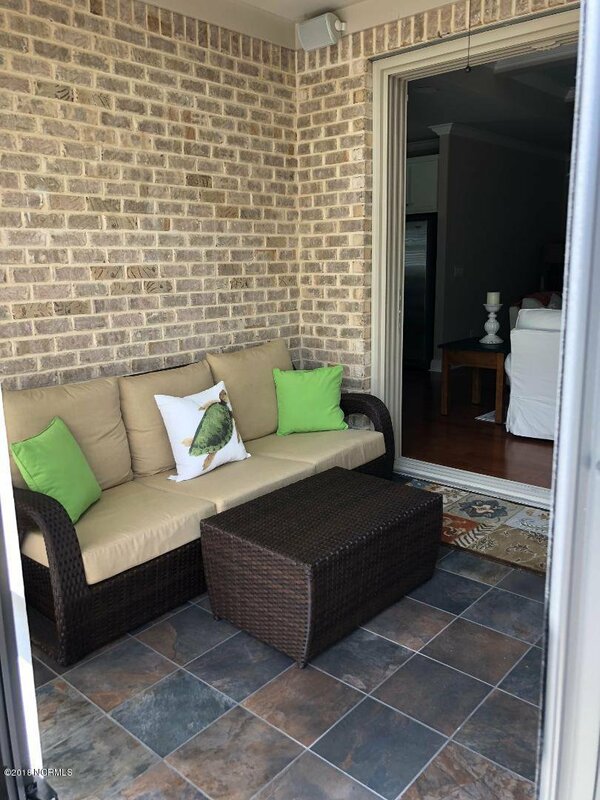 Panel doors extend to outdoor tiled lanai, surround sound, large cement patio. 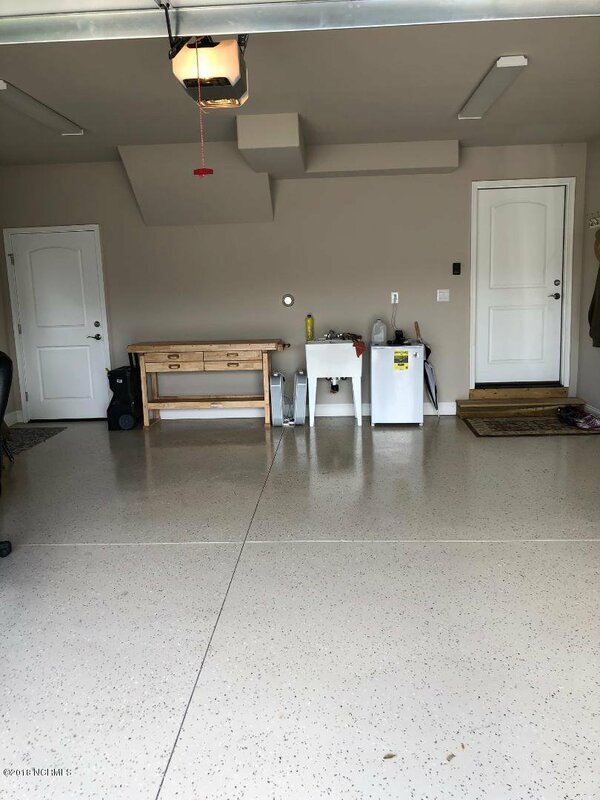 Tiled front porch, immaculate garage with epoxy floor, utility sink. 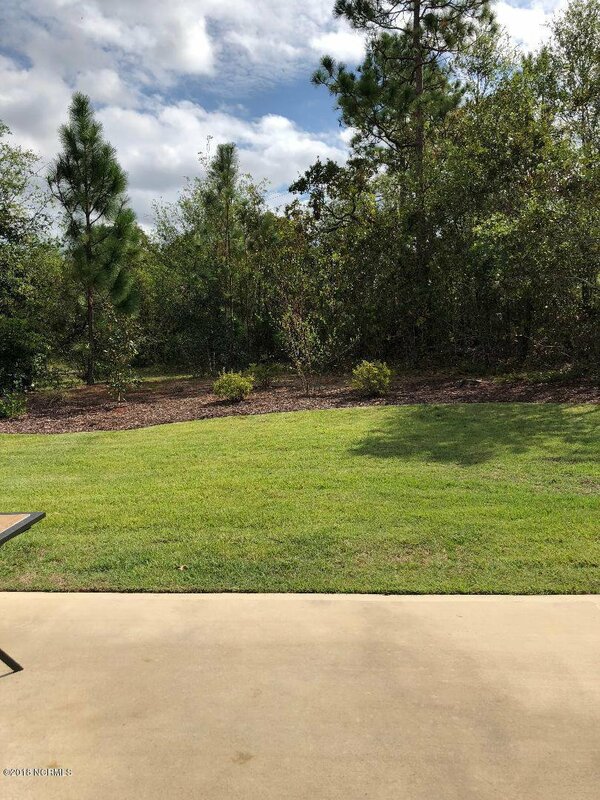 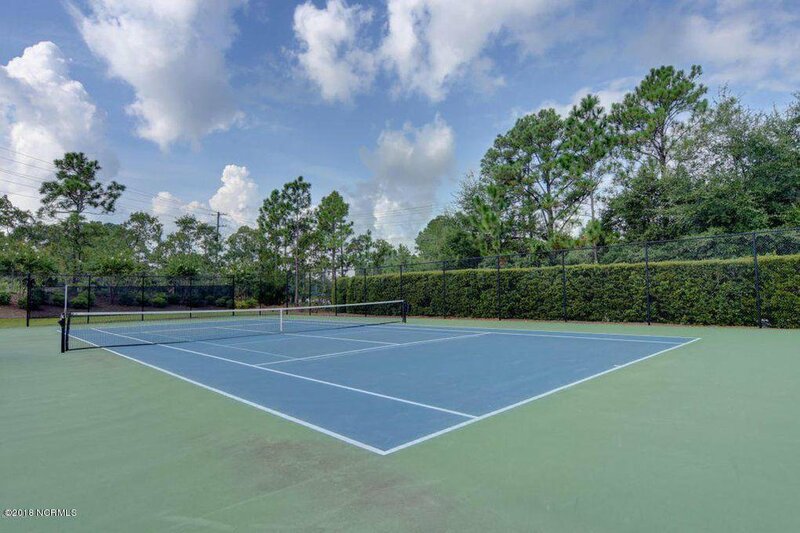 All on mature, landscaped .31 acre irrigated cul-de-sac lot with private yard- just steps away from community pool and fitness center. 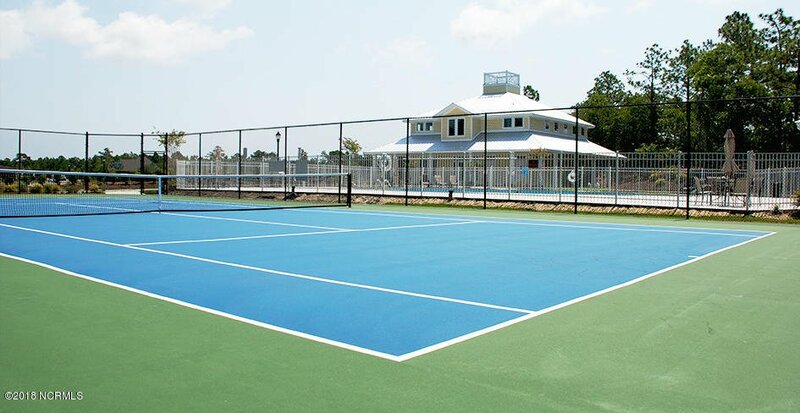 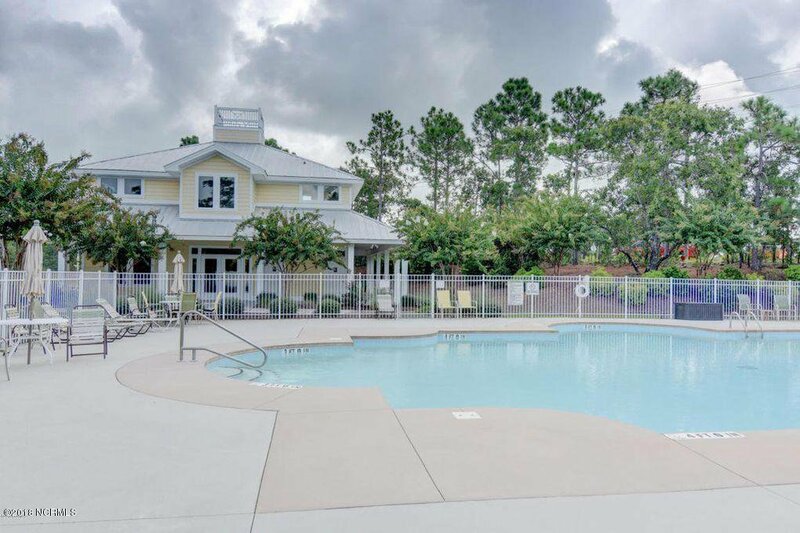 Motts Landing has a swimming pool, tennis courts, clubhouse, fitness center. 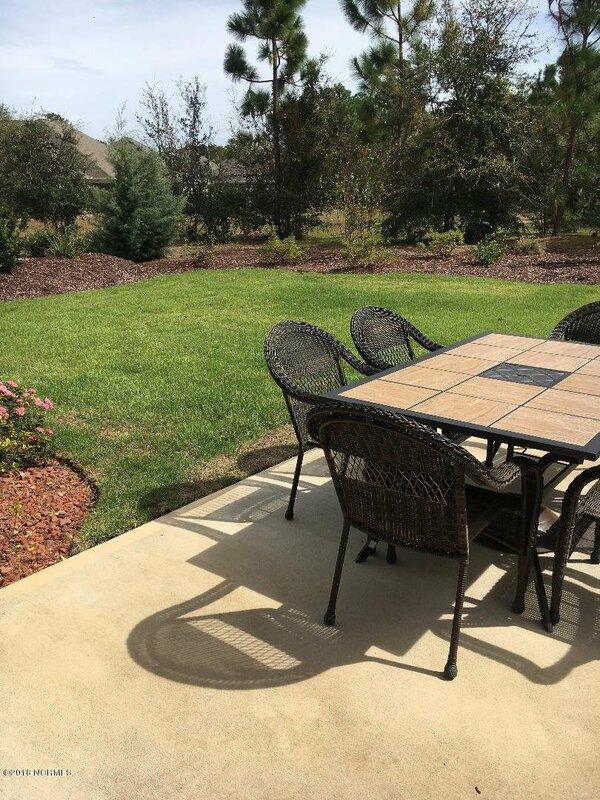 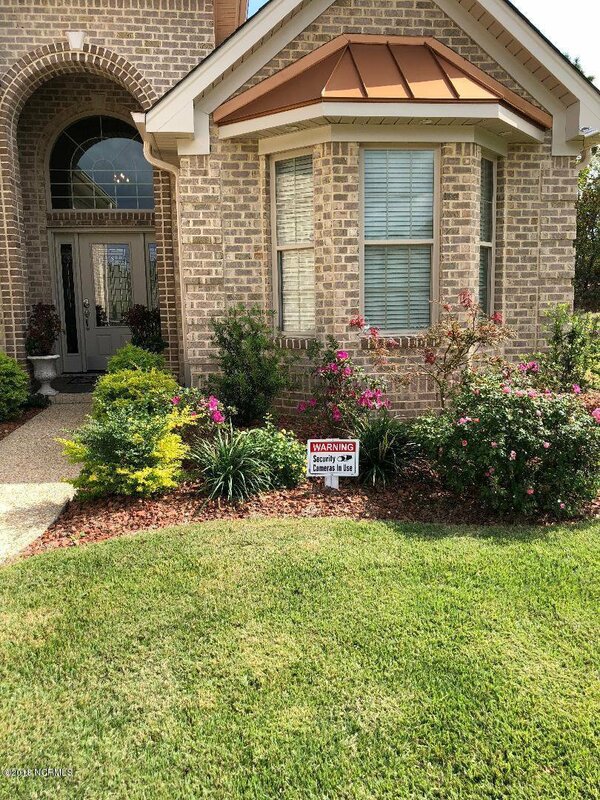 Lawn maintenance included in HOA fees. 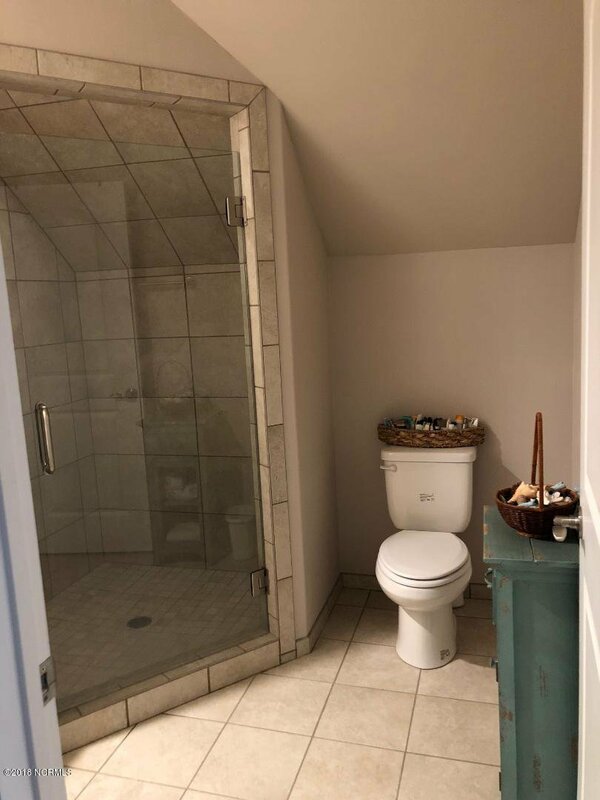 Listing courtesy of United Brokers Ltd. 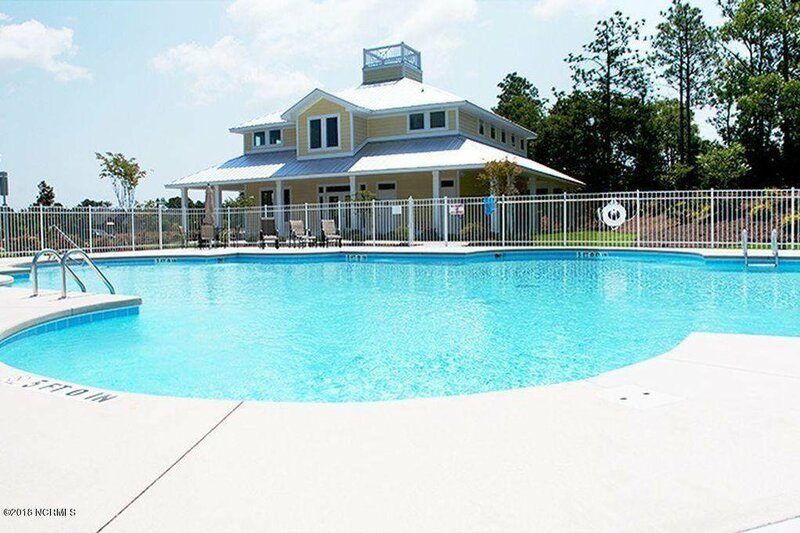 Selling Office: Masonboro Realty, Inc..